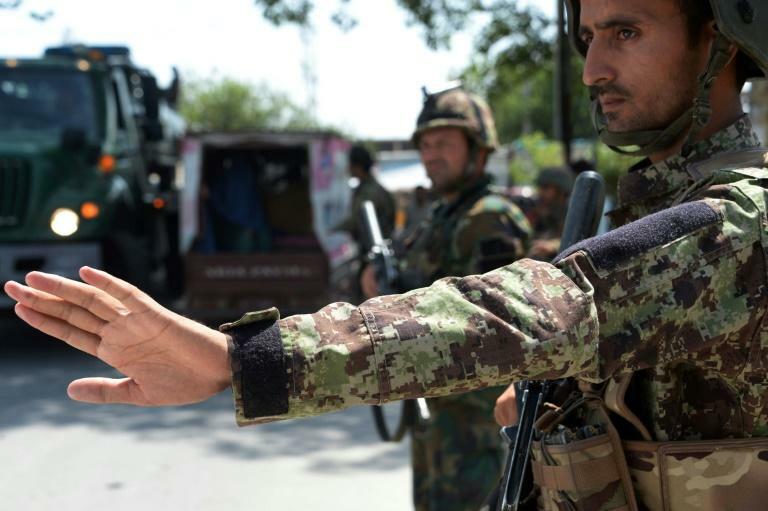 The proposal was warmly welcomed by both NATO and the US, with Secretary of State Mike Pompeo calling on the Taliban to take part. The truce offer was also welcomed by the UN Secretary-General's Special Representative for Afghanistan Tadamichi Yamamoto, who added it was important "to seize all opportunities for a negotiated end to the conflict". 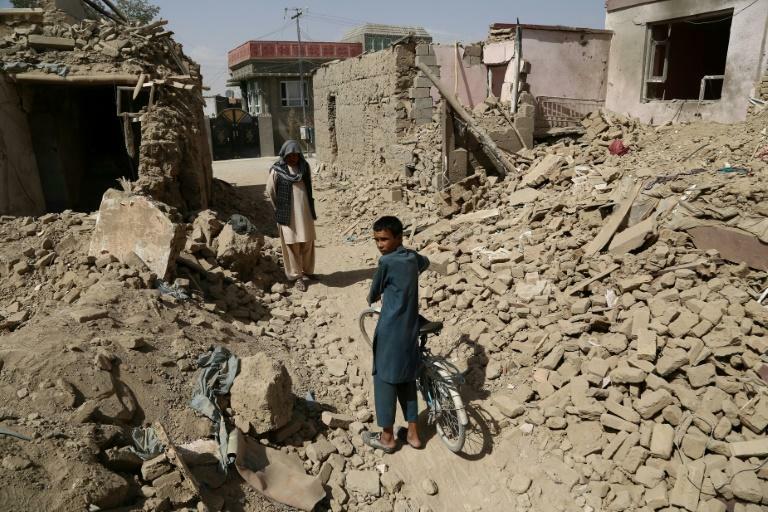 If the militants accept the ceasefire, it would be just the second nationwide truce since the US-led invasion in 2001 that toppled the Taliban regime. 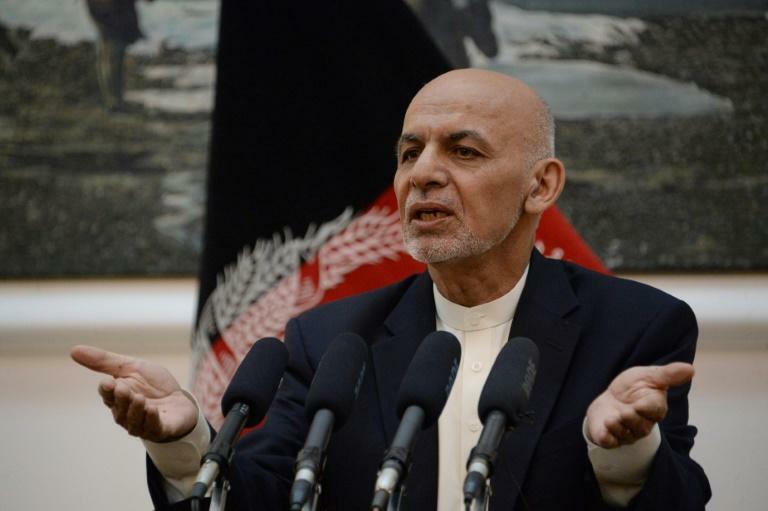 Last month Taliban representatives met US officials for talks in Qatar, militant sources have told AFP.